Public Health Schools, colleges, and universities provide programs of study for earning a certificate or a degree in fields of public health. Both courses of study are intended for practicing public health or health care professionals. Public Health Schools that offer the Certificate in Public Health (CPH) have designed this course of study to add to public health knowledge and skills. The program is meant for practicing professionals in various fields of public health, and for those with appropriate education and work experience who are considering a career in the field of public health. Coursework for public health certificates can be applied toward the Master of Public Health (MPH) degree, provided that an undergraduate degree has been obtained and the student is registered in a master degree program. The Master of Public Health (MPH) degree is recognized as the primary professional degree in public health. MPH programs prepare students with bachelor or higher degrees, usually in the health care field, for teaching professions in public health. Professionals can add to their career potential with the CPH or MPH through specialized post-graduate studies in areas of public health. Public Health Schools provide programs for professionals from various health field backgrounds for improved expertise, influence, and effectiveness. Course credits can be applied toward MPH in clinical research, public and industrial policy, health education, as well as other health care professions. Public Health Schools teach applications of biostatistics, epidemiology, behavioral, and environmental health sciences to address health problems, approaches and resolutions to health problems, and orientation towards health promotion and disease prevention. MPH programs address many health issues and allow pursuit of study for the master’s degree in areas of special interest with combined degree programs. Combined degrees offered some by some Public Health Schools include the DVM/MPH (Doctor of Veterinary Medicine/Master of Public Health), which provides advanced training related to infectious diseases and public health; the MD/MPH (Doctor of Medicine/Master of Public Health), which allows medical doctors to apply the principles of both medicine and public health in their practices; the MSN/MPH (Master of Science/Master of Public Health), which prepares nurses for positions in public health agencies; and the PharmD/MPH (Pharmacy/Master of Public Health), which allows training in public health with relation to pharmacotherapy and health promotion, disease prevention, and medication safety. 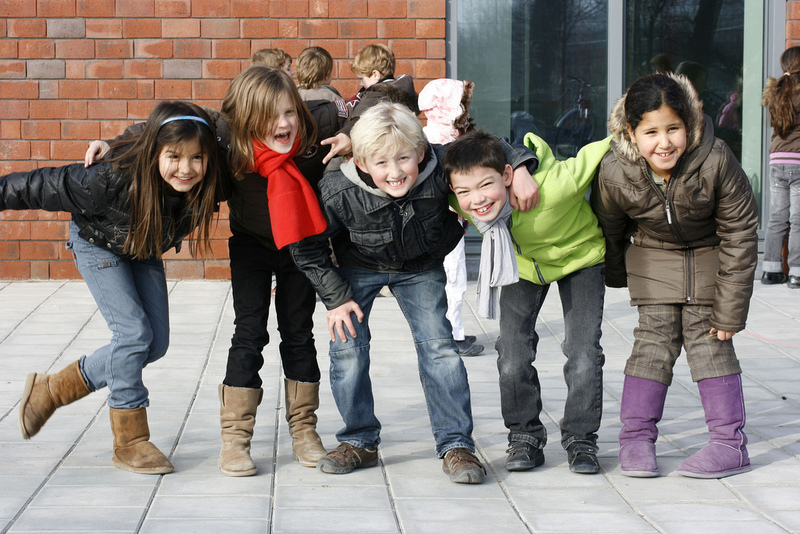 If you are interested in learning more about Public Health Schools and the study of Preventive Medicine [http://www.schoolsgalore.com/categories/1/preventive_medicine_schools.html], please search our site for more information and resources. Michael Bustamante is a staff writer for Media Positive Communications, Inc. in association with SchoolsGalore.com. Find Public Health Certification at SchoolsGalore.com; meeting your needs as your educational resource to locate schools.